I love Lucy Knisley. It is no secret. 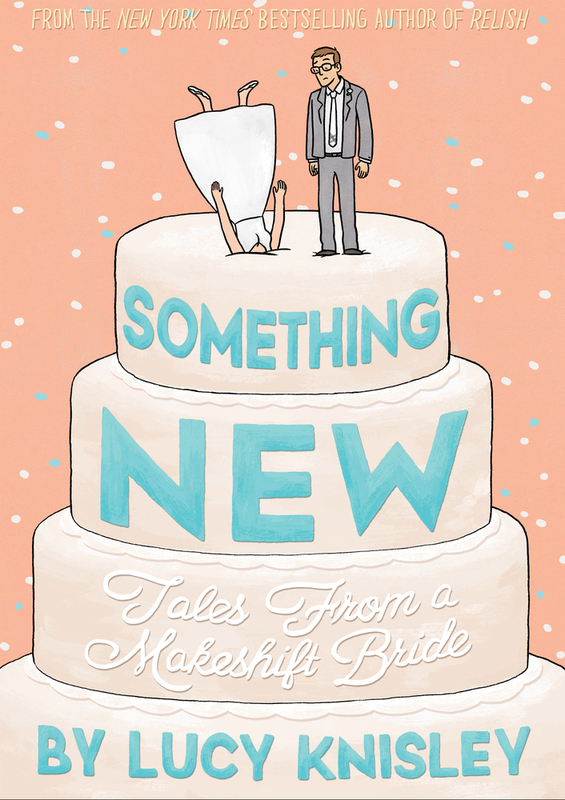 Her new book, Something New: Tales From a Makeshift Bride is a delight, is gorgeous, and is something you should've pre-ordered, but if you didn't just go buy it now. Dislaiming: I totally snatched this up from the publisher when I saw it go up on Netgalley. Knisley, quite the do-it-yourselfer, sets out to DIY the greatest DIY wedding ever. Much like her food memoir, Relish, this graphic novel is full of humor and heart, plenty of screw-ups, and downright outlandish shenanigans. I mean, she helps build a barn for goodness sake. But it's not all quips and trips. 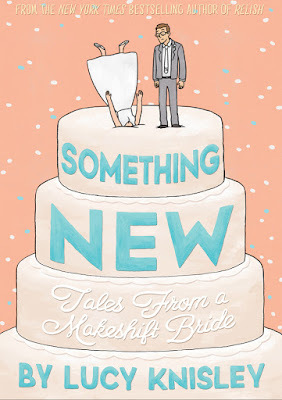 I really admired Knisley for tackling some big issues in this book: the cult of wedding culture, sexuality and cultural expectations outside of binaries, consumerism. Big stuff. This memoir made me smile, made me do a jig, and made me do the old oooh-aaaahhh at the gorgeous art. I must have it to hold in my hands because First Second, the publisher of this one, always does it right with beautiful, high quality books. I followed along in the days leading up to Knisley's 's wedding on Instagram, and now she's expecting a baby and sketching and photographing that journey as well. I definitely can't wait for that memoir, too. I'm eating a peanut butter and jealous sandwich right now. I'm dying to get my hands on that book. I just checked our library yesterday and it's not in the system yet. You are soooo gonna want to own this one! I love Knisley so much! I have this on hold from the library and can't wait to get my hands on it. Relish has been my favorite thus far, and this is definitely right up there if not better! This sounds like SO MUCH FUN!!! I may need to order it...right now. It SO is! Grab it Tara! It's a delight and a quick read. Aw fun!! I'll keep an eye out at the library for this. 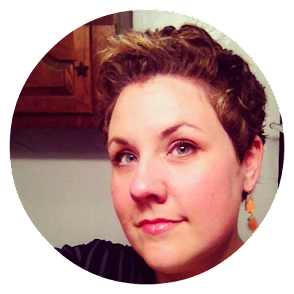 Lucy Knisley is such a neat artist and storyteller. She is so great, quirky, lovely. Sounds great! I haven't read anything by Lucy Knisley yet, and I don't know what's wrong with me! This sounds fascinating! Since getting married myself, I've been more interested in the cultural issues surrounding marriage.